This map will make you the main participant in the game of survival Wipeout. There is only one right way and there are no rules, but this way is very complicated and not every player will be able to pass it. It is enough to single out only a few words: the obstacle course that separates you from the finish. Also do not wait for something special, no bonuses or effects, only steel nerves and excellent parkour skills can lead you to victory. Multiplayer is a great place where this map can show itself. A small team of players of 3-4 people is considered the optimal number for the competition. 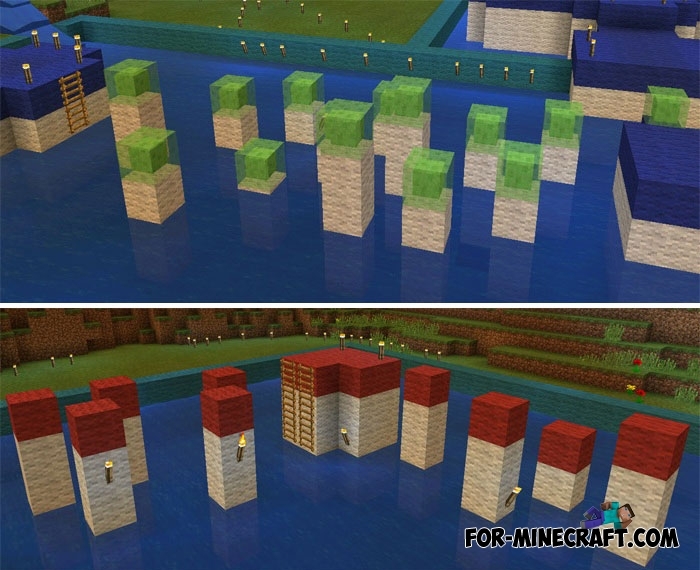 In addition, the command blocks are missing and everything that happens is working on conventional redston mechanisms.